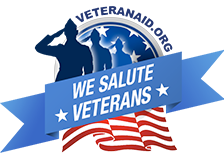 ​American Veterans Radio allows family and friends of Our Military and 1st Responders to connect with one another all the while bringing a personal and sincere source of entertainment to OUR great listeners worldwide. WAVR brings all of this to the proverbial table without the Bull! 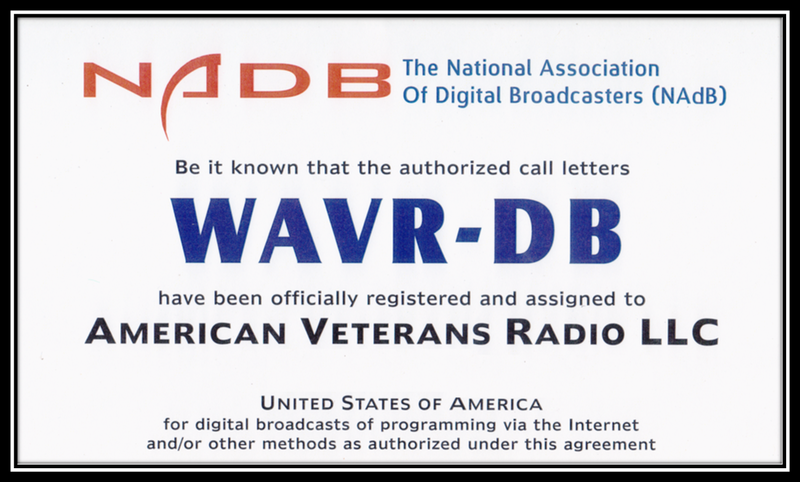 @#$ that many other so called “Veteran Friendly” stations try to disseminate. WAVR’s Mission Statement is to bring a small piece of home to our Military Veterans wherever they may be, to recognize our 1st Responders for being available 24/7, spotlighting the wonderful talents of the Indie Artist and last but surely not least, bringing great tunes to our Listeners Worldwide – Live! AVR prides itself on delivering music of all varieties 24/7 365 and won’t be pigeonholed into some demographic genre being played out over and again by other online stations. Also AVR prides itself for being operated by a worldwide staff of dedicated volunteers. WAVR is currently broadcasting to 183 countries in all 7 continents as well as all US states and territories (92% saturation of the World). The entire staff, from literally around the world, are all volunteers. From “On Air” personalities in Indiana, New York, Colorado, California and Ireland, our producer in New York (Long Island), Social Media Manager from the UK, Social Media Administrator in Poland, Contributing Music Editor France, etc. all volunteers.